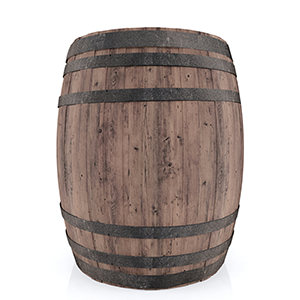 Wine so good, you'll want an entire barrel. This slightly fruity take on wine has notes of peach, strawberry, and grapefruit that mix with a few floral notes only to end in a sandalwood, cedarwood, vanilla base. Perfectly sweet, perfectly aged. Notify me when Napa Valley Wine Barrel Fragrance Oil * is in stock.